This morning on Spill the Tea we had the pleasure of having Sean Kwak aka Kwaky on the show. Kwaky is a 17 year old up and coming DJ from Toronto who has played shows with a number of acts including Datsik, Ummet Ozcan and Firebeatz just to name a few. We had a chat with him to find out more about what it was like to be a DJ/Producer, and he also played some unreleased music for us right on the show! Sean is a huge fan of the DJ Mike Williams, who pioneered the EDM subgenre Future Bounce, and draws a lot of inspiration from him. He first became interested in the mixing and producing world when he saw his math tutor mixing music on his computer when he was 12. Since then he decided that he wanted to mix music and was immersed in the EDM scene. 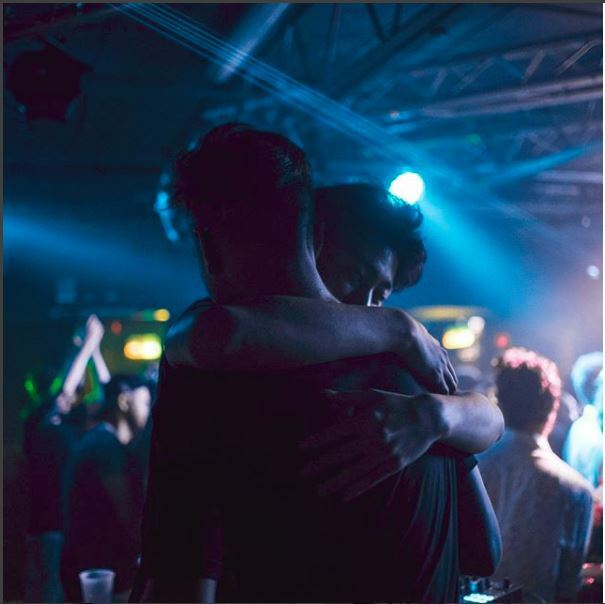 For the future, Sean has the goal of playing at Veld with his partner Trevor at the age of 20. Look out for Sean’s new track to be released across various platforms next week! 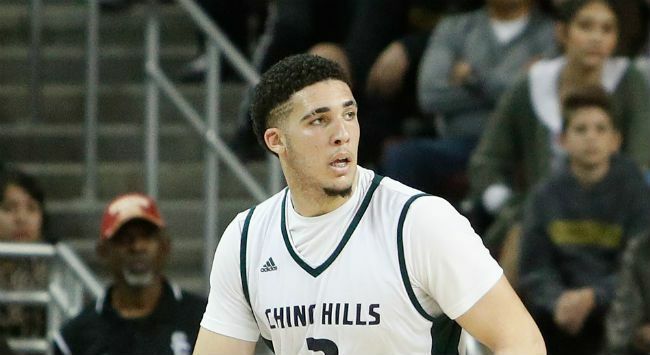 UCLA basketball player LiAngelo Ball, middle son of the outspoken LaVar Ball, and middle brother to LaMelo and Lonzo, has finally returned to the United States after a shoplifting incident in China. Personally DJ SMALLZ and DJ TANG found the incident very strange. There is clearly no shortage of money in the Ball family (LiAngelo drives a Ferrari, LaMelo drives a Lamborghini at 16, and Lonzo is a player for the Lakers), so there doesn’t really seem to be a reason why LiAngelo would do something like this. Perhaps it is simply the result of three young men getting caught up and doing something stupid. Since returning, LiAngelo and the two other UCLA players involved in the incident have been suspended indefinitely. They will not travel with the team during the suspension. The Weinstein Company and Harry Weinstein have been hit with a class action lawsuit, claiming that the company has had a long-running practice of isolating, blacklisting Weinstein’s alleged victims and covering up his predatory tactics. In one incident, the report alleges that Weinstein met with a woman, and then ordered her to take her dress off and expose her breasts. We she refused, Weinstein angrily stated that she was never going to find work in this town again, and ended with him locking the woman in a stairwell. The suit claims The Weinstein Company had no problem with Weinstein’s sexual misconduct as long as he was making money for the company. Look out for DJ TANG and DJ SMALLZ in the concourse next week on Thursday November 23rd!